After a period of silent meditation and a short tea break, we will gather again to hear Bob Ruppenthal's talk. "Longing To Wake Up - Poetry that has informed my spiritual path." Bob's presentation is the fourth in the Bodhisattvas Everywhere Series. 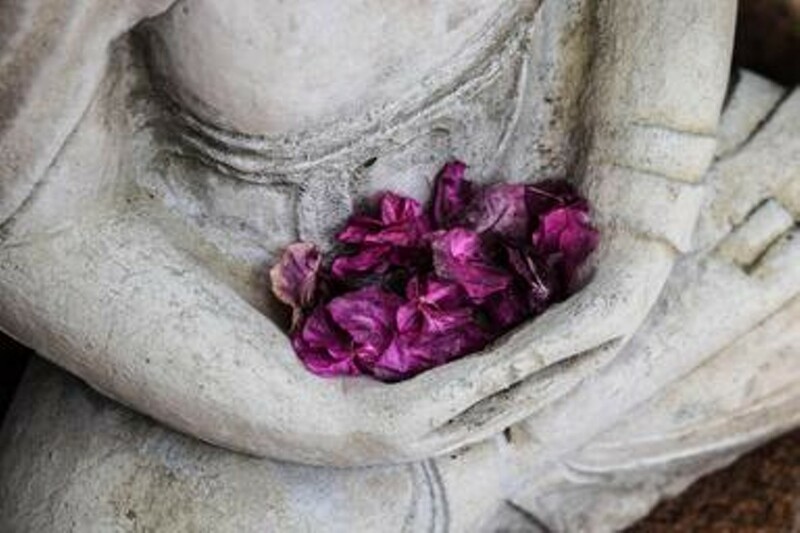 In this ongoing series, Sue will be inviting established practitioners of the Buddhadharma to share their personal experiences as modern day practitioners of this ancient wisdom tradition.